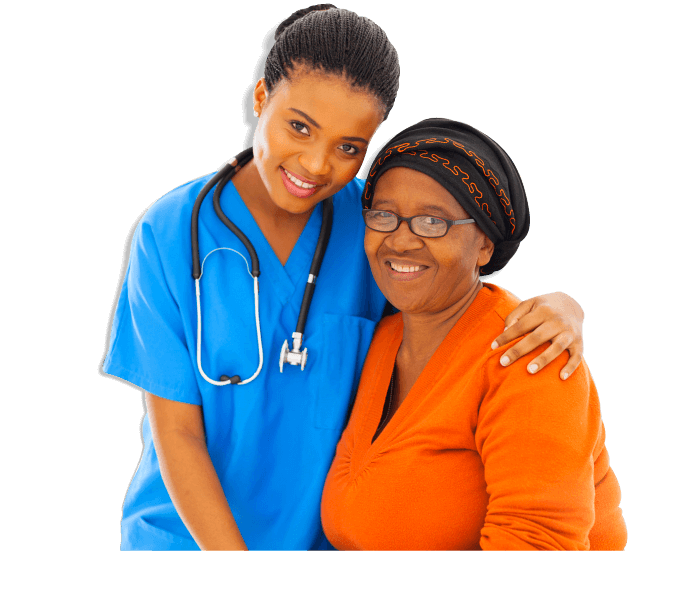 Being a caregiver is a very noble profession and many people are being looked after a family caregiver. Sadly, there are times when even the best caregivers feel a little overwhelmed. This is where respite care comes in. Respite care allows your family caregiver to take a temporary break from their responsibilities, while the home health care agency will provide a temporary caregiver. 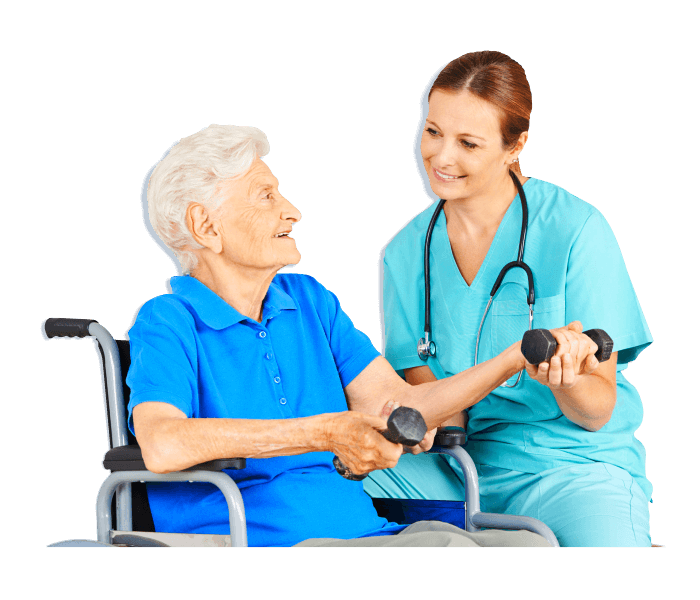 Respite care is one of the many services offered by care providers like our Home Health Care in Aurora, Colorado. It reduces the risk of caregiver’s burnout. Sometimes your caregiver will experience mental, physical, or emotional exhaustion, these are indicators that they may need a rest and is close to experiencing burnout. Through respite care, they will get the rest they need to be able to continue to provide beneficial services such as personal care. It is a great option to consider if your family caregiver has an important matter to attend to. 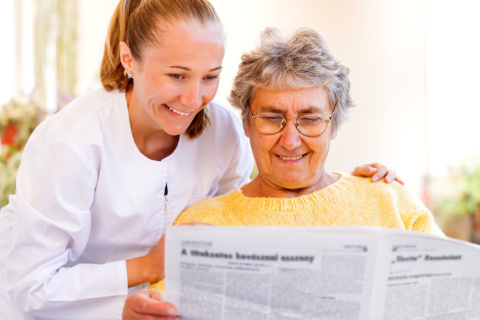 Sometimes, things come up that your family caregiver must attend to, for example, processing of important documents or settling of important payments. When these circumstances arise, respite care will ensure that your family caregiver will not leave without having someone temporarily look after their loved ones. It allows the family caregiver some time for rest and relaxation. Too muchwork can negatively affect work performance this is also true for those in health care like caregivers. Respite care will provide your family caregiver time to rest and relax, ensuring that they can provide the best care upon their return. 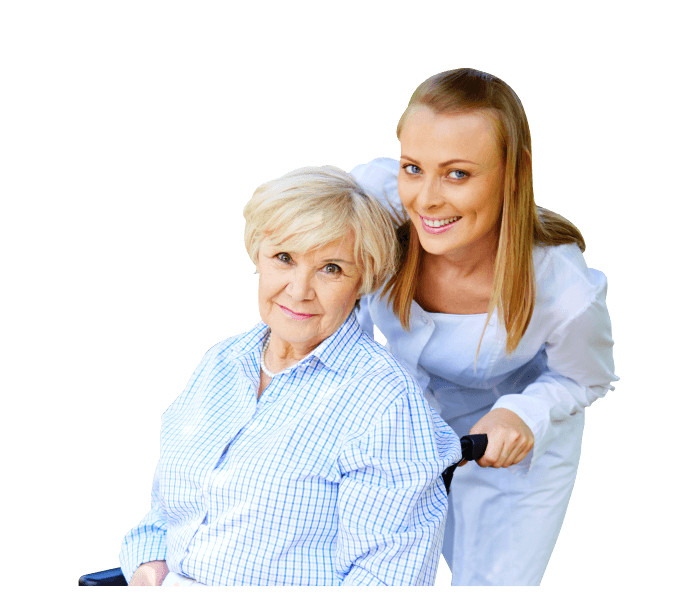 So if a family caregiver needs a rest consider respite care, we also provide other services such as home care services in Colorado. This entry was posted in Respite Care Benefits and tagged Caregiving, Senior care, Temporary Caregiver. Bookmark the permalink.